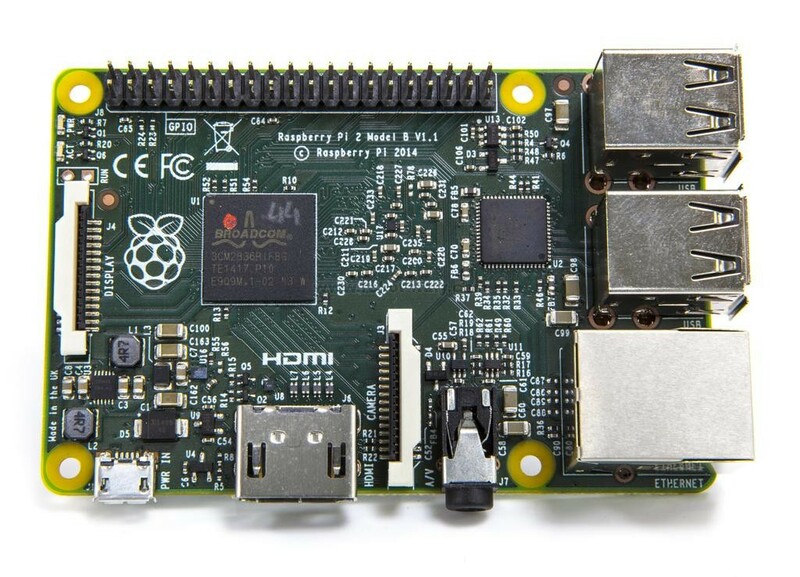 The new Raspberry Pi 2 - Model B is jam packed with features! With a new quad core processor and twice the memory with a massive 1GB RAM, It's a whopping 6x faster than its predecessor. 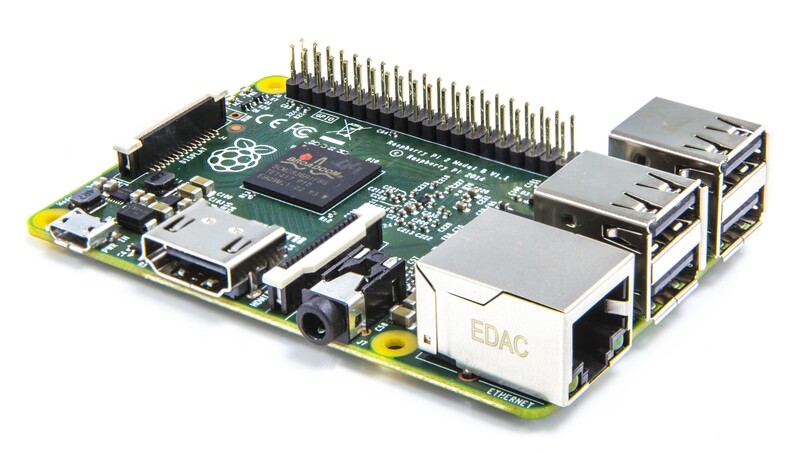 The latest addition to the Raspberry Pi family, the Raspberry Pi 2 takes the platform to a completely new level. 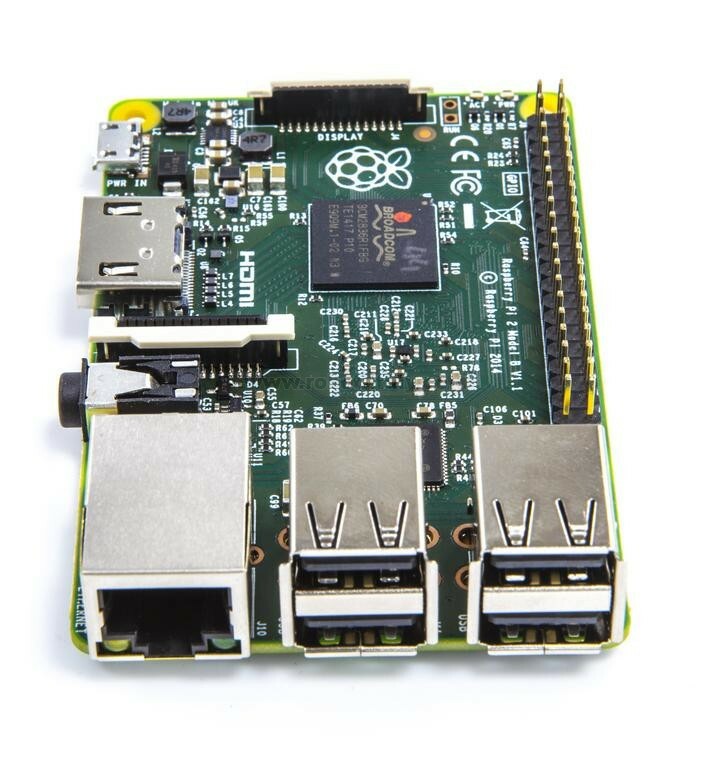 Combining a sixfold increase in processing power and a doubling of memory capacity with complete backward compatibility with the existing Model B+, Raspberry Pi 2 is the perfect board for professionals and hobbyists alike. 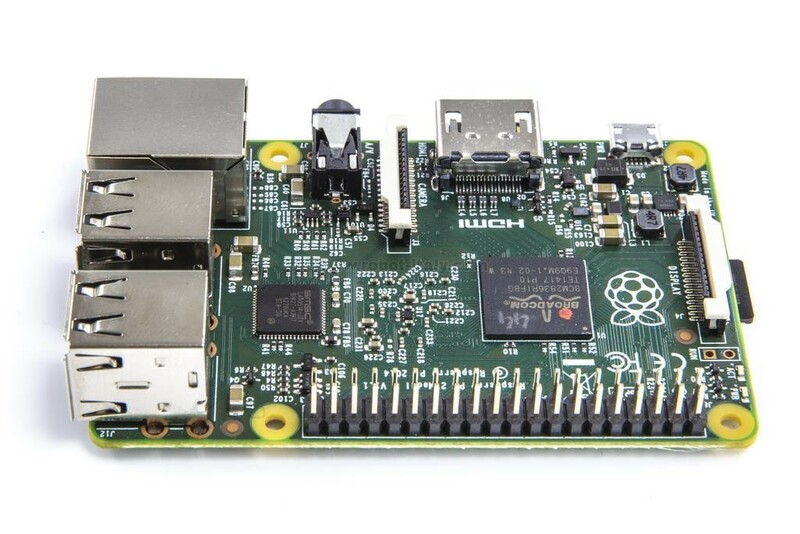 The new Raspberry Pi 2 - Model B is jam packed with features! With a new quad core processor and twice the memory with a massive 1GB RAM, It's a whopping 6x fasterthan its predecessor. The ultra-low-cost, deck-of-cards sized Linux computer has had a makeover, and it's a good one at that! mi pare di capire che con il Raspberry Pi 2 non viene fornito un alimentatore approvato. Confermate? 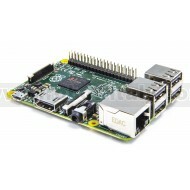 Which enclosure could I use for this Raspberry? 18/07/15 09.37 Buongiorno, viene fornito con un sistema operativo? e se si, quale? Grazie. Alimentatore da Rete 220V. E' provvisto di una presa USB. La corrente totale e' di 2.1A.